Federal authorities in Chicago have charged the alleged owner of today’s most-visited illegal file-sharing website with criminal copyright infringement. Artem Vaulin, 30, of Kharkiv, Ukraine was arrested on 20 July by authorities in Poland. 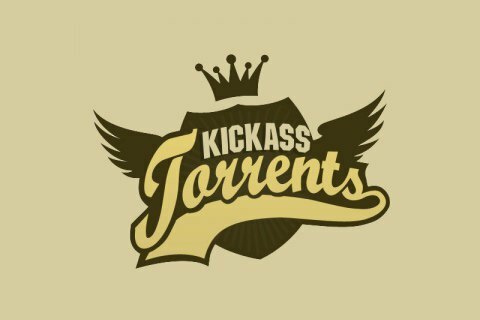 Vaulin allegedly owns and operates Kickass Torrents, or KAT, a commercial website that since 2008 has enabled users to illegally reproduce and distribute hundreds of millions of copies of copyrighted materials, collectively valued at more than 1bn dollars, according to a criminal complaint filed in U.S. District Court in Chicago. KAT receives more than 50 million unique monthly visitors and is estimated to be the 69th most frequently visited website on the Internet, according to the complaint. The complaint charges Vaulin with one count of conspiracy to commit criminal copyright infringement, one count of conspiracy to commit money laundering, and two counts of criminal copyright infringement. The United States will seek to extradite Vaulin to the United States. “Vaulin allegedly used the Internet to cause enormous harm to those artists. Our Cybercrimes unit at the U.S. Attorney’s Office in Chicago will continue to work with our law enforcement partners around the globe to identify, investigate and prosecute those who attempt to illegally profit from the innovation of others,” said U.S. Attorney Fardon. KAT operates in approximately 28 languages. KAT’s net worth has been estimated at more than 54m dollars, with estimated annual advertising revenue from 12.5m to $22.3m dollars, according to the complaint. KAT has moved its domain several times due to numerous seizures and copyright lawsuits, and it has been ordered blocked by courts in the United Kingdom, Ireland, Italy, Denmark, Belgium and Malaysia, the complaint states. Vaulin, who used the online screen name “tirm,” was involved in designing KAT’s original website and oversaw KAT’s operations, according to the complaint. During the latter part of the conspiracy, Vaulin allegedly operated KAT under the auspices of a Ukrainian-based front company called Cryptonet.